I hope you're all enjoying your weekend so far! I never got round to sharing a product with you which I absolutely love! This is the Ole Henriksen clean truth cleansing cloths. 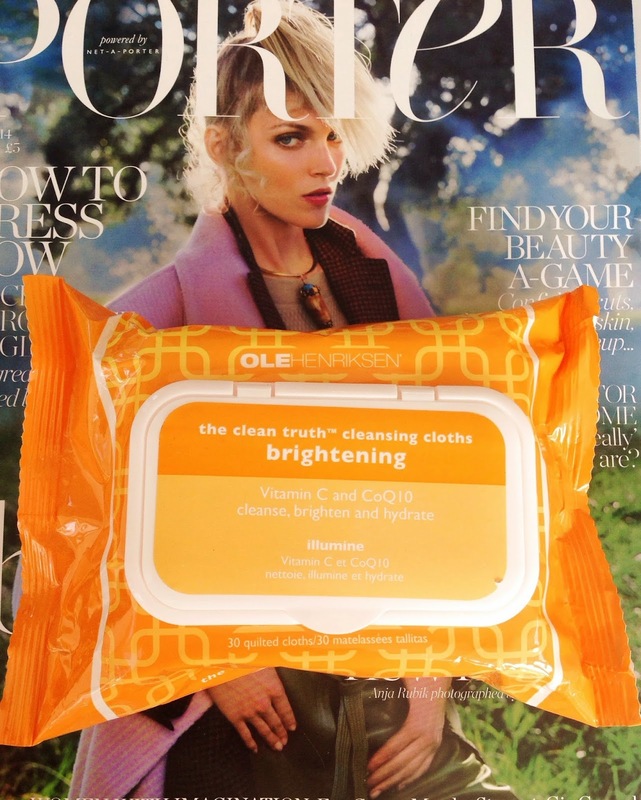 These cleansing cloths are their brightening ones from their range (the orange packet!). As a lover of all his skincare products, these certainly did not leave me disappointed. They are a great way to get rid of all the dirt and make up on your face, whilst at the same time leaving your skin nourished as the cloth contains Vitamin C which helps to give you a brighter complexion. Perfection! I find that these wipes are perfect for when you feel like you need a little pick me up or boost and your skincare routine just isn't cutting it. These wipes definitely deliver and are super handy if you're travelling or on the go. They are pretty expensive so I don't use them too often, but when my skin is in need of some TLC I will reach for these as they refresh and work every single time. They are extremely hydrating and leave your skin looking and feeling super smooth, plus they have the nicest vanilla/orange kind of scent. This way it means my face looks really bright and lively, even if I'm not feeling it myself! 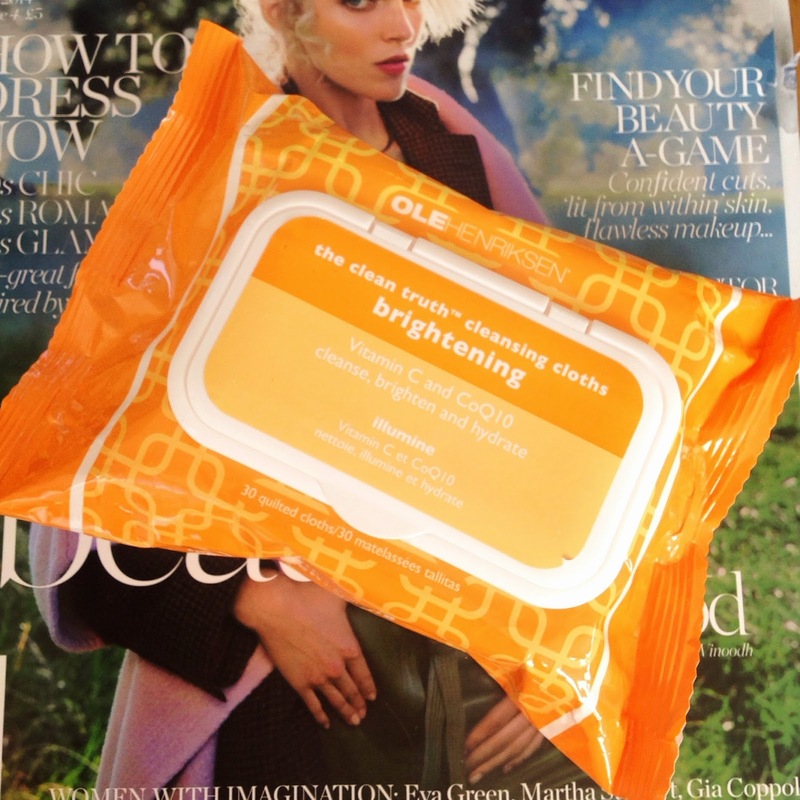 Have you tried these wipes before? Now I was having a little spring clean, (well a summer spring clean) and I came across this ZARA fragrance which I totally forgotten I had. These are always my favourite finds! I remember being obsessed with these ZARA fragrances and buying all the different flavours, because the range just looked so nice together. The yummy flavours definitely made my purchases way more exciting! 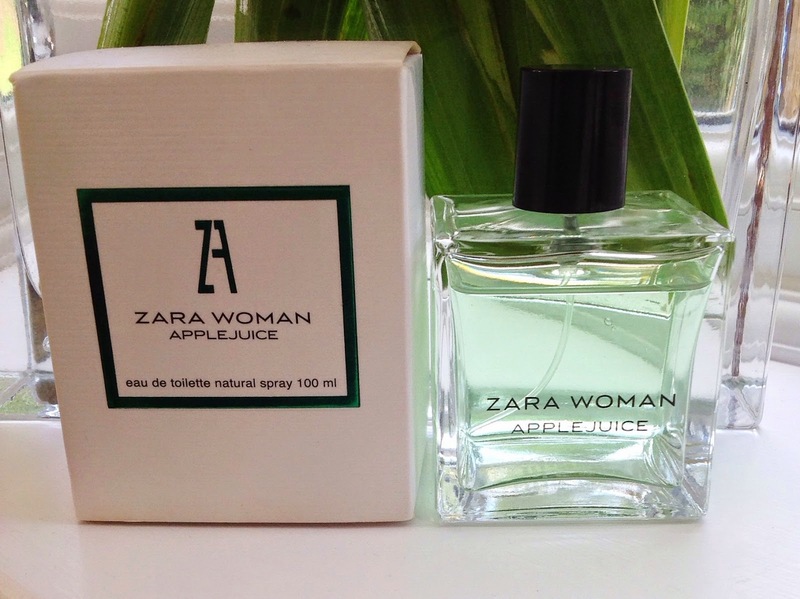 The only ZARA fragrance flavour which I have come across so far in my summer spring clean is ZARA Woman AppleJuice! Exciting already. This eau de toilette is a lovely green colour in the bottle, it's also quite deceiving in its appearance as the cube bottle contains a large 100ml. The fragrance itself is light, fresh and fruity. The smell is gorgeous and what I love is that the scent actually lasts a long long time. So a little goes a long way indeed. The best thing is the value. If I remember correctly, I think this fragrance only cost £9.99! Such a bargain, because the product itself is on another level compared to fragrances in this price range. 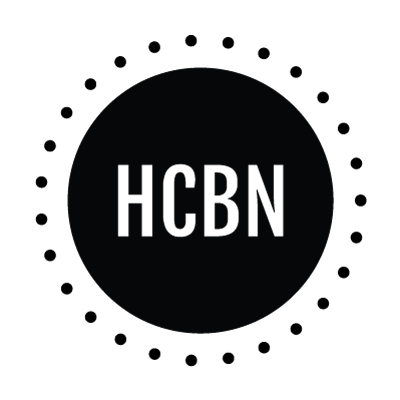 It feels like you get a luxury product on a cheap budget. Always a winner! Have you tried any ZARA fragrances or this flavour before? Today I thought I would share with you a recent purchase of mine. I can't really say it was an intentional buy, keeping up with tradition it was kind of an impulse buy. I was however after a product to freshen and wake up my face, as I've been feeling pretty groggy lately. 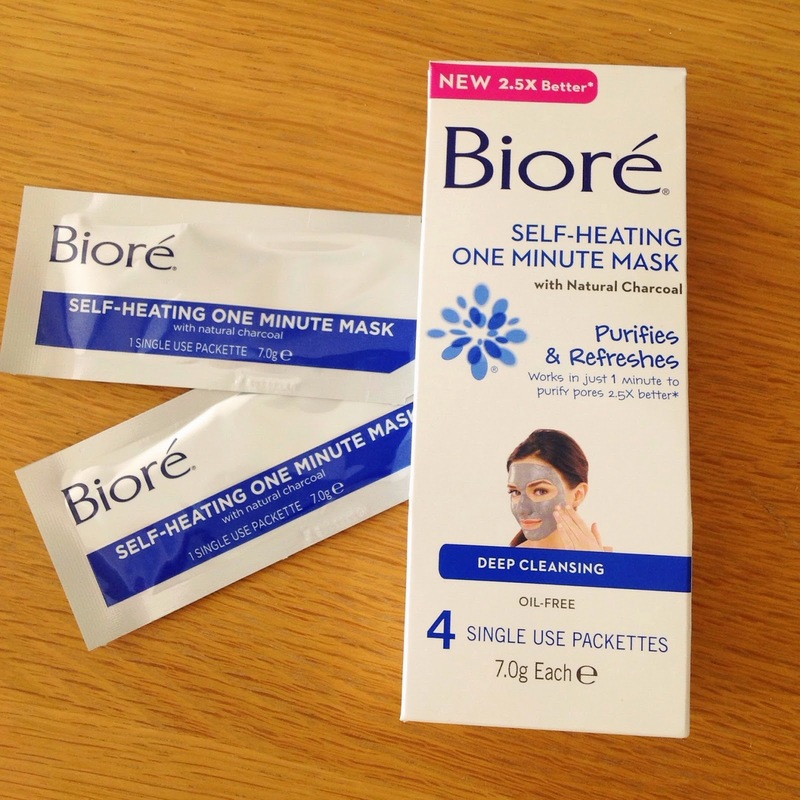 When I spotted Biore Self-Heating One Minute Mask, I just knew I had to try it. I absolutely love the Biore deep cleansing pore strips, so this definitely increased my expectations for this mask. In the pack you get 4 packets of the mask, which claims to purify and refresh your skin in just one minute. Pretty impressive if you ask me. It contains natural charcoal and the fact that it's self heating means it can open up your pores to remove all the dirt and then leave you with super soft and smooth skin. So how did this live up to its claim? Overall I was pretty impressed. The mask literally does make a difference in just one minute. It made my skin feel a lot cleaner and softer. It certainly made a difference to my complexion. The only area which maybe needs a bit more work is my nose area, but for a quick cleansing mask treatment, this product is extremely impressive. I really recommend it if you're after a face mask but you're strapped for time. Because one minute with this really does make a difference. 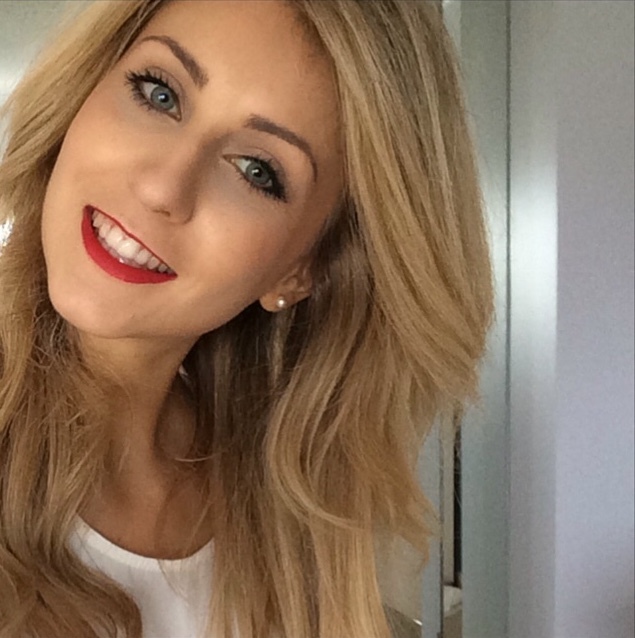 This week it's another MAC lipstick. I have too many in my lipstick stash that just can't wait to be shared with you! The chosen lipstick shade of the day is a lustre finish named Flamingo. Now I think the name might be a bit of a giveaway in predicting the colour of this lipstick! But it is indeed a pink lipstick with more of a coral kind of tone to it. 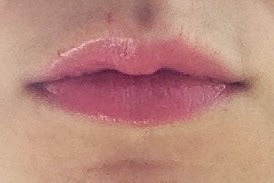 It's definitely a sweet type of lipstick but appears pretty natural when applied. It's a lovely colour which I think I've generally overlooked. I honestly don't know why I hadn't tried Flamingo sooner. It's a great lipstick choice for this time of year, or would look lovely if if you're wearing white as the contrast would look great. The only annoying thing, is that if your lips are a bit dry, it can collect slightly, but that's easily sorted with a little slathering of your favourite lip balm. Overall I think Flamingo is a hidden gem in the lipstick world. Definitely dig it out if you get a chance! 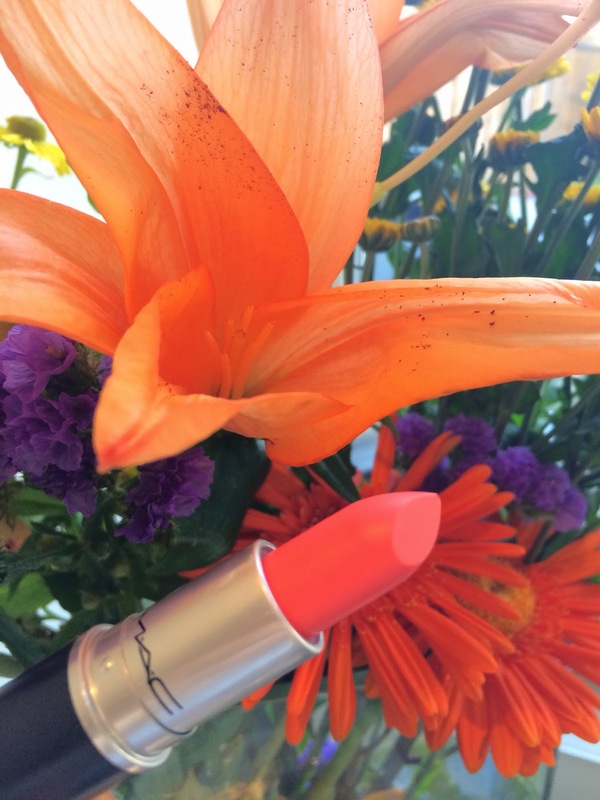 Have you tried MAC Flamingo?